Attention: Software shall be installed in WinXP 32bit system. 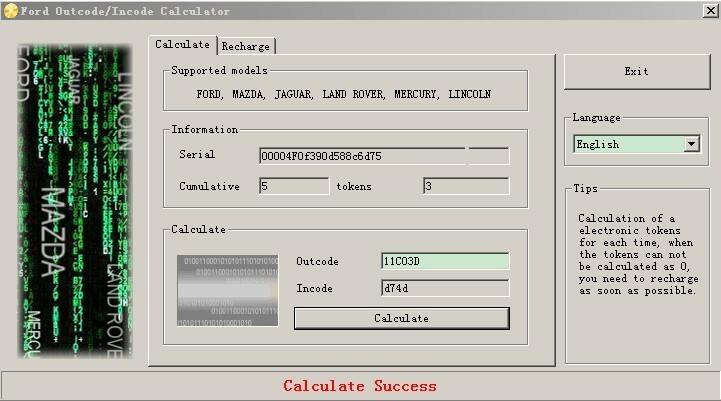 Q:How to use Ford Outcode / Incode calculator? A:When you place an order from us, we ship you a WS Dongle(USB Key), at the same time, we send you a software driver (or you are free to download it from the product page "Related Download Files"). 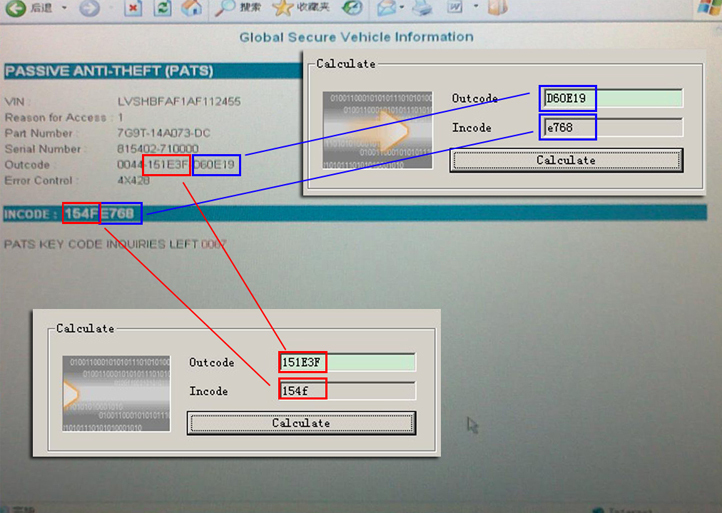 After receiving the WS Dongle(USB Key, you connect WS Dongle(USB Key) with your computer USB com port and then run the software driver, once finish setup, it's ready to calculate the incode with outcode. Q:Can you tell me which year of the car it can do? Can it do until 2010 or 2012? 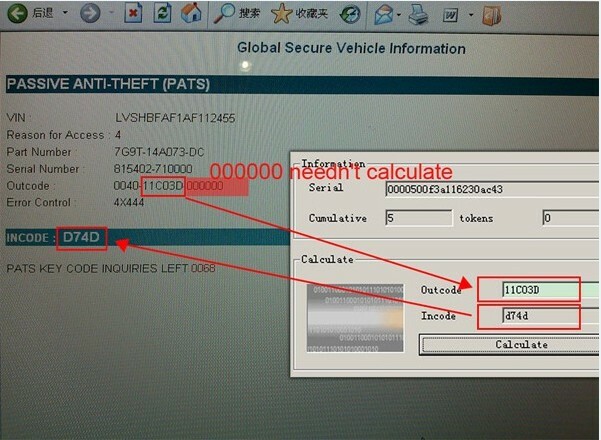 A:It can support cars till 2012.